Libraries across the country have been reimagining their community role and leveraging their resources and public trust to strengthen commu­nity-based learning and foster critical thinking, problem solving, and engagement in STEM. What started some years ago as independent experiments has become a national movement. 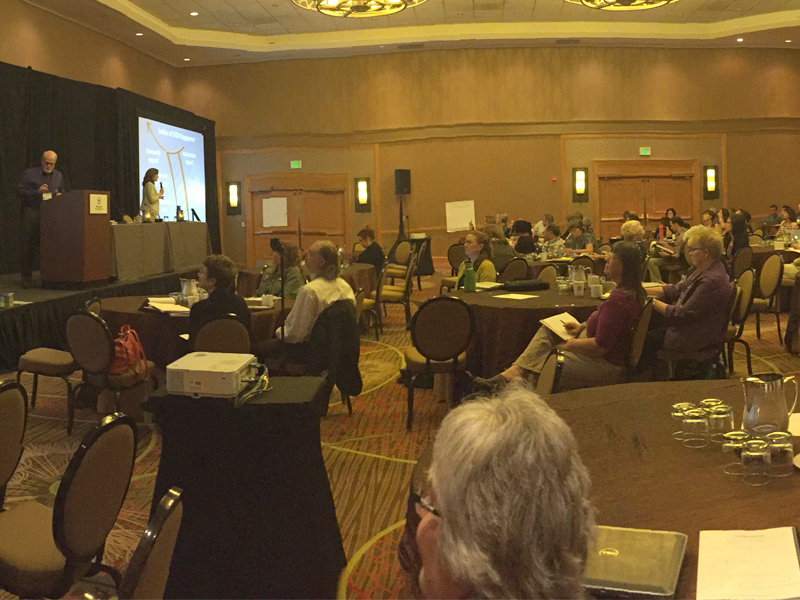 The Space Science Institute’s National Center for Interactive Learning (NCIL) in partnership with the Lunar and Planetary Institute (LPI), received funding from the National Science Foundation for the first-ever Public Libraries & STEM conference that took place at the Sheraton Denver Downtown Hotel in Colorado, August 20-22, 2015. Co-conveners were Paul Dusenbery (NCIL) and Keliann LaConte (LPI). 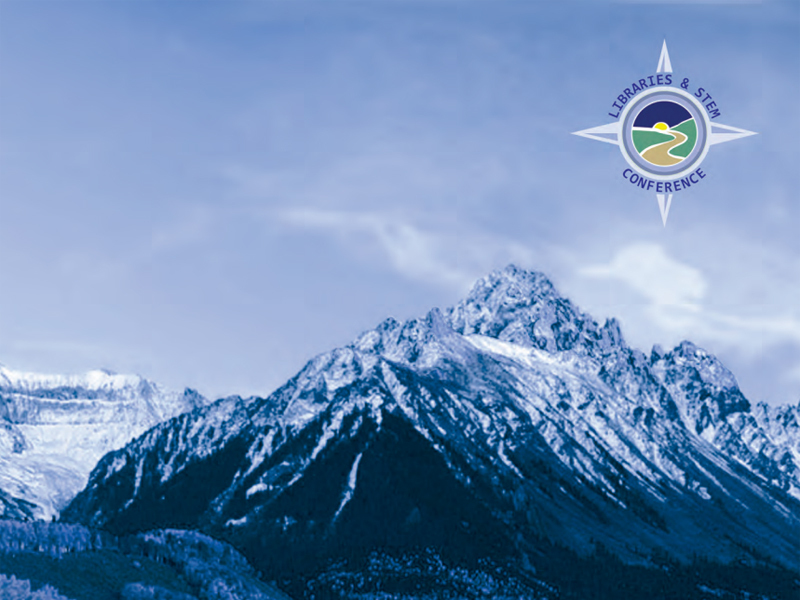 Additional conference sponsors included Morgridge Family Foundation (Elite Level); Denver Museum of Nature and Science (Gold Level); Condit, Keva planks, and Denver Public Library (Silver Level); and National Renewable Energy Lab and Google (Bronze Level). 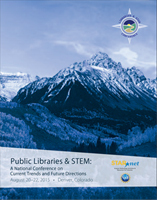 STEM education is having a transformational impact on libraries across the country. The conference brought library and STEM professionals and funders together to build productive relationships; explore promising practices in designing effective programs; help define a new 21st century vision of STEM learning in public libraries; and develop the foundation for a future evaluation and research agenda for libraries and their partners engaged in STEM education efforts. The conference’s work and published proceedings will inform future development of informal STEM learning programs in libraries and their communities. The conference attracted approximately 150 participants. 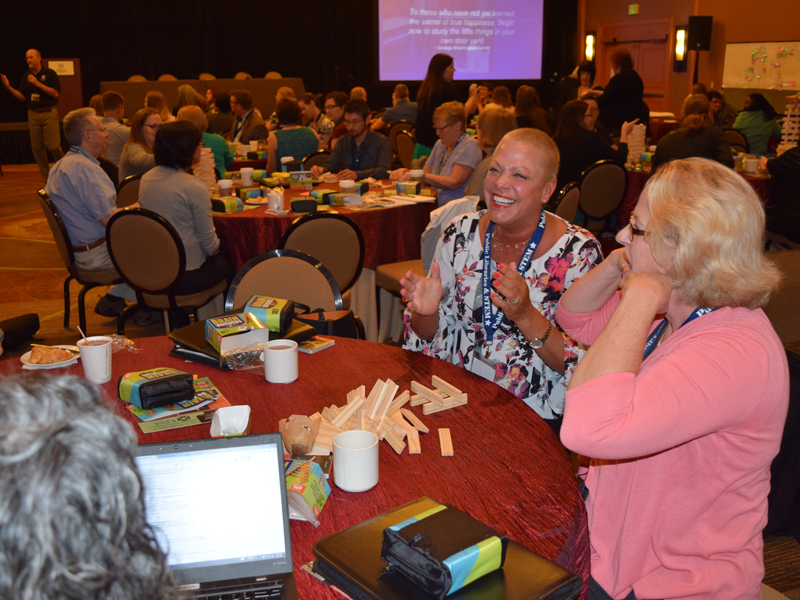 There was ample time for networking at conference events including visits to local points of interest such as the Denver Public Library and the Denver Museum of Nature and Science. The results of a pre-conference needs assessment survey of libraries provided an important benchmark for discussing future plans. STEM and library experts will also produce six “Background Reports” that will highlight research in how people learn through out-of-school-time (OST) experiences; the power of collective impact; audiences that libraries are serving; and the ways libraries are continuing to evolve to meet their community’s needs. 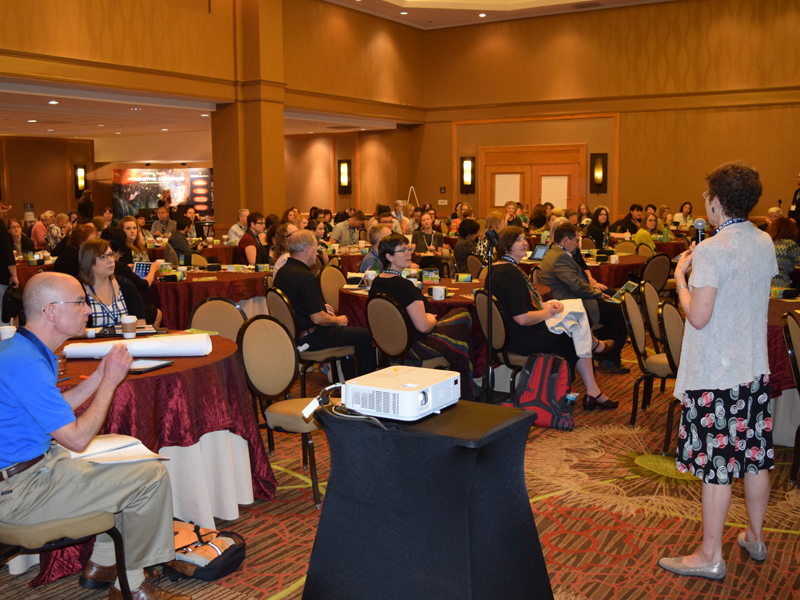 In order to provide ongoing channels of communications between STEM organizations and libraries, a Leadership Forum has been established following the conference for leaders and decision-makers from both the public library and informal STEM education and research communities.